Wouldn’t it be great if you could connect with celebrity influencers and have them endorse your brand? 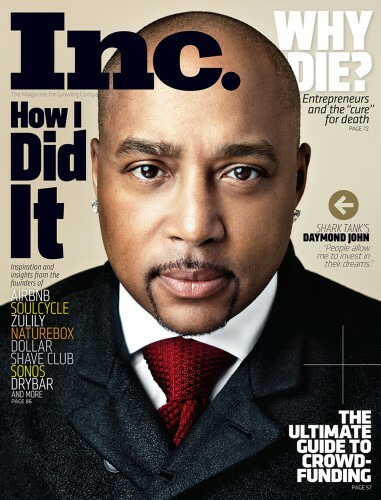 In his Inc. Magazine Playbook episode, Daymond John, founder of Fubu, serial entrepreneur and Shark Tank investor says that depends on if the celebrity will make a good match. John encourages us to redefine our idea of a celebrity and to start by looking for celebrities in our own neighbourhood. Earning a solid celebrity endorsement takes a lot of work but do we need to do it all ourselves? Watch the video below for John’s answer and to learn the steps to attract influential people to your business. Want to subscribe to Inc. Magazine? Click the cover to get almost 80% off the cover price and take a 90-day risk free trial!